In a statement regarding the rejection, Valve revealed that the Steam Link app was first approved by a review team on May 7th, following which the company made the official announcement for the release. A different review team then revoked the approval on May 10th, citing business conflicts with app guidelines which had not been realized by the original review team. 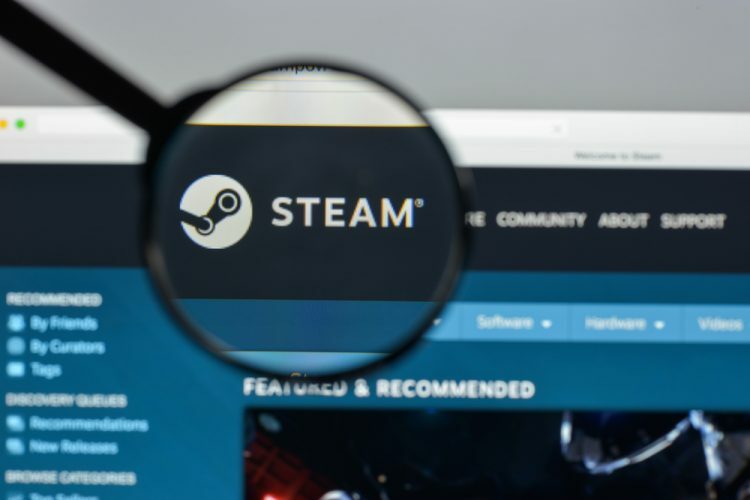 Even though Valve filed an appeal, explaining that the app simply functioned as a LAN-based remote desktop, the appeal was denied and the Steam Link app was blocked from release on iOS. 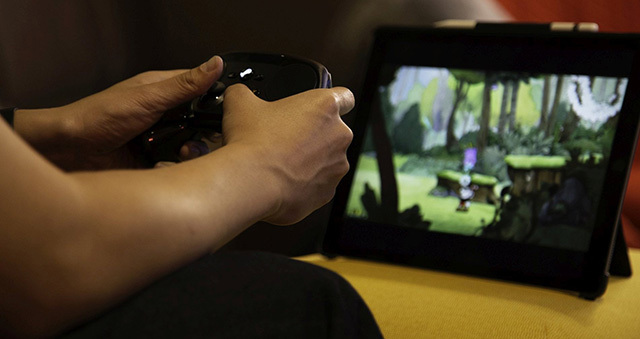 Now, according to a recent email from Apple’s SVP Worldwide Marketing Phil Schiller, Apple and Valve are working together to brings the Steam Link app to iOS. The email was sent out to a number of users who voiced their concerns to Apple regarding the release of the Steam Link app on iOS. While Apple and Valve try to iron out the details, users have also started a petition on Change.org to generate more awareness and get Apple to release the Steam Link app on iOS. At the time of writing, over six hundred people had already signed up for the petition. 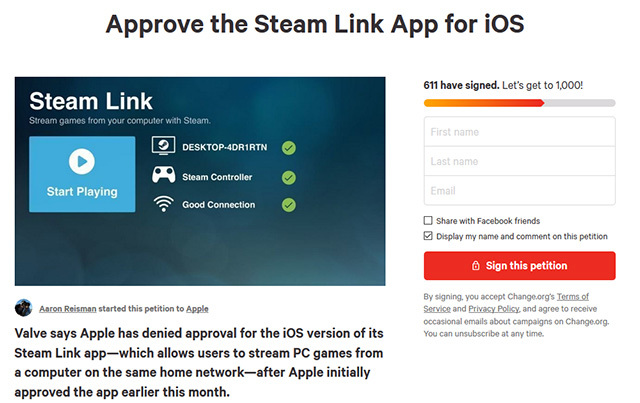 If you’re an iOS device user and want to get the Steam Link app on your device, currently the best course of action would be to sign the petition and hope that Apple changes its mind about the rejection.